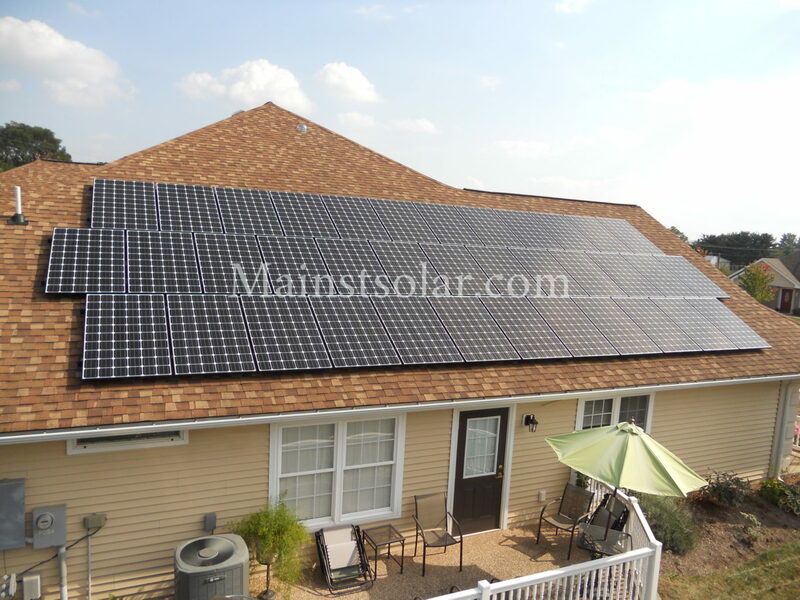 One of the best ways to know if you want to do business with a solar installer is to check out their reviews online. 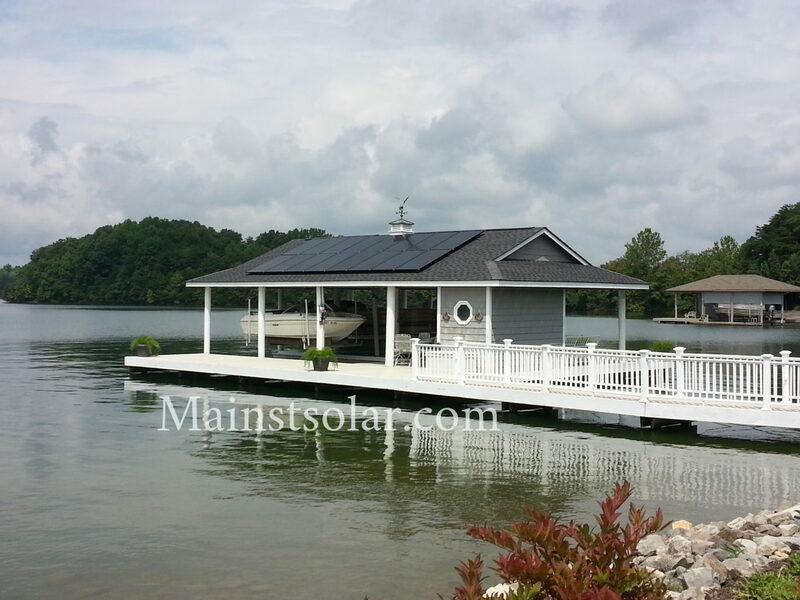 Angie’s List and Yelp are good sources for reviews on any business, including solar companies. But perhaps the most popular site for reviews focusing only on solar companies is SolarReviews.com. 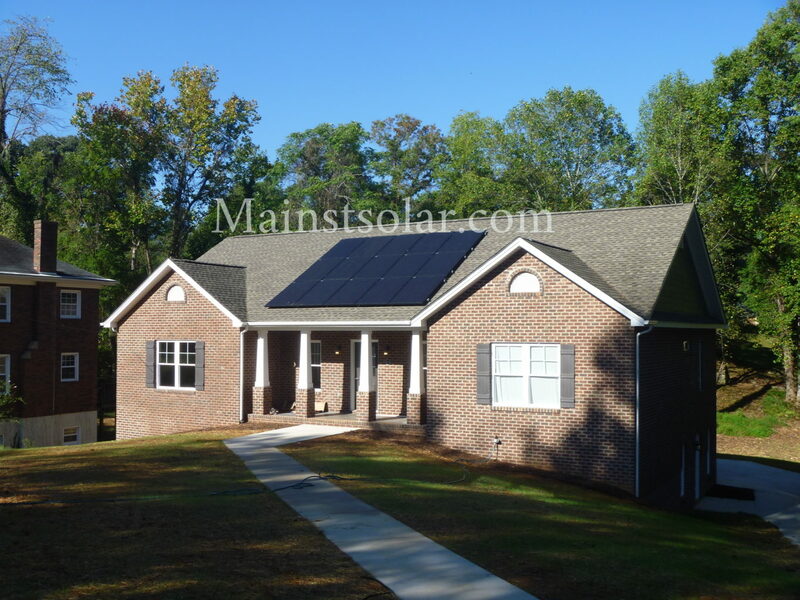 Main Street Solar has been getting reviews on the site since 2013. In that time, 22 of our customers have given us reviews and all of them recommend our company, which is gratifying. System installed in August 2015. Worked perfect on first outage from south side elec. coop. System was sized to cover 100 percent of annual cost. My monthly bill has been $21 a month since ($18 front end charge and $3 fixed tax). Had a 620 kw credit at end of first year. Of course this will very from year to year depending on how Mother Nature feels. Called Main Street Solar twice with a couple of questions and got returned call the same day. Very pleased with system so far. 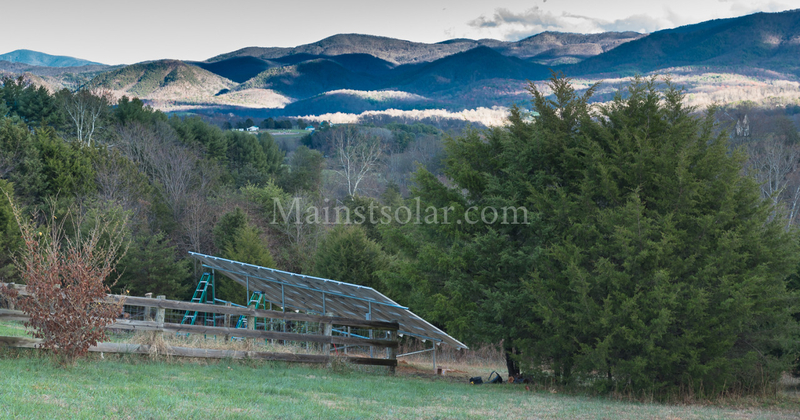 Flawless is the word to describe the service provided by Main Street Solar or Fincastle, Virginia. The first flawless aspect of this company is in their free site survey and feasibility report. The report was completely straight-forward in the assessment of my property for solar power. There was no “hard sell.” My home’s location was not ideal, and the report showed me why. Nonetheless, it also showed that, while not ideal, solar was feasible. The numbers provided in the report in terms of efficiency of my initial 5KW system proved to be spot on. Likewise, the analysis of the subsequent addition of an additional 3KW proved to be 100% accurate. Installation was fast and efficient, with the crew clearly knowing their stuff. Their excellent working relationship with the local utility made approval a breeze. Excellent follow-up customer service rounds out the reasons that I rate Main Street Solar to be flawless. Andrew was very pleasant to talk to and done a very professional job. During this summer I have been saving about $140 a month!!! Even the Power Company inspector told me that they were one of the best installers of solar panels that they inspect. I’m glad I went with them, I’m sure they will be around a long time after other installers have come and gone! Which will be important later down the road! 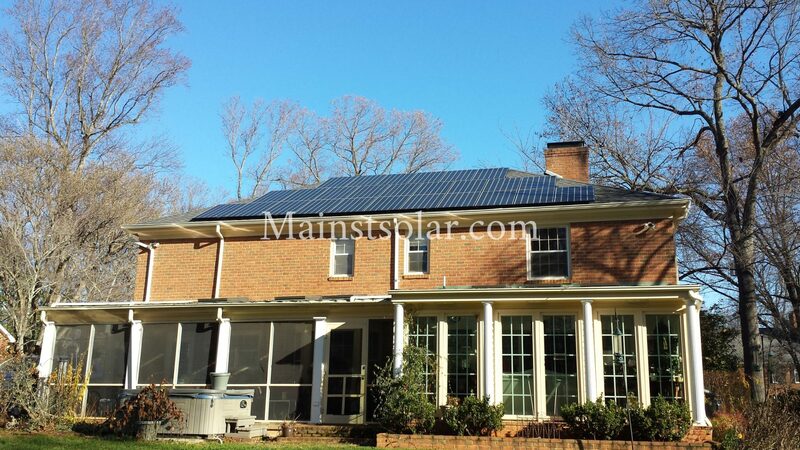 Check out the page for Main Street Solar on SolarReviews to read more of what our customers have said about us. Then, when you’re ready to see what it would take to go solar at your house, contact us for a free home solar assessment and price quote. It’s free and we’ll drive out to your place to give you our best advice to make your solar dreams come true.